Wiccan Therapeutic Touch is a type of therapeutic touch using energy to gently heal and realign the aura of an animal, plant, place or person. The basics of this type of healing is similar to Reiki but rooted in the essential essences of the earth. Dowsing or using a pendulum is part of this practice. Anyone can engage in this energy work regardless of their spiritual beliefs as it is non-denominational and it awakens profound gifts within the practitioner as he or she moves forward in the intuitive understanding of the elemental energy flow. Cost is $40 per class or $120 if you sign up for all 4 sessions. Pre-registration and payment is required. Held on Wednesdays 6:30 to 8:30 pm. 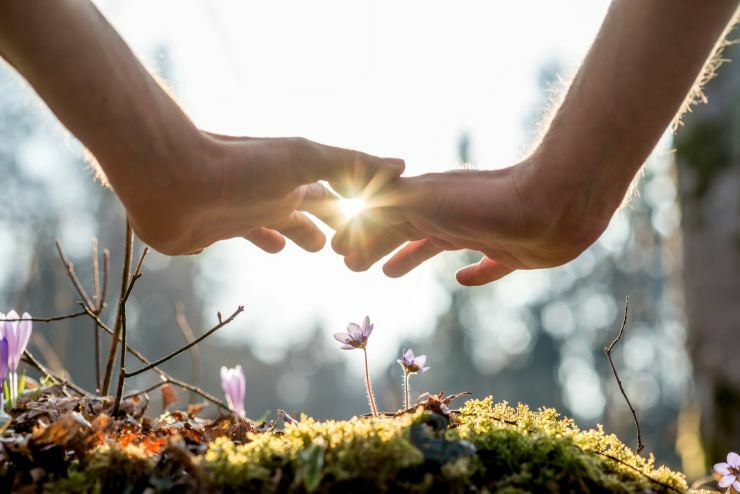 In this first class the basics of therapeutic touch are taught as well as grounding, connecting to the client, empathic connection, hand-to-heart healing, and protection for the healer. After completing part I you will be able to do the basics of TT . We will also introduce the difference between Wiccan TT and the standard TT which does not use Elemental Energy as a source. 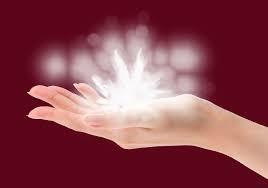 This class will focus on Earth Energy and the use of stones, wood and crystals in the work will also be addressed. Part 2 of the Healer Series will focus on the use of the Elements of Fire and Water. Connection with these elements brings a new level of healing to the practice. We will show you the sacred symbols to use, how to connect with these elemental powers using meditation and visualization and when to use them in healing practice. The creation of Sacred Space will be practiced. Part 3 of the Healer Series will focus on the Element of Air in the healing work, breath work, releasing stress, and distance healing. We will connect sound work to the healing and discuss the chakras. This class will focus on helping people with depression. 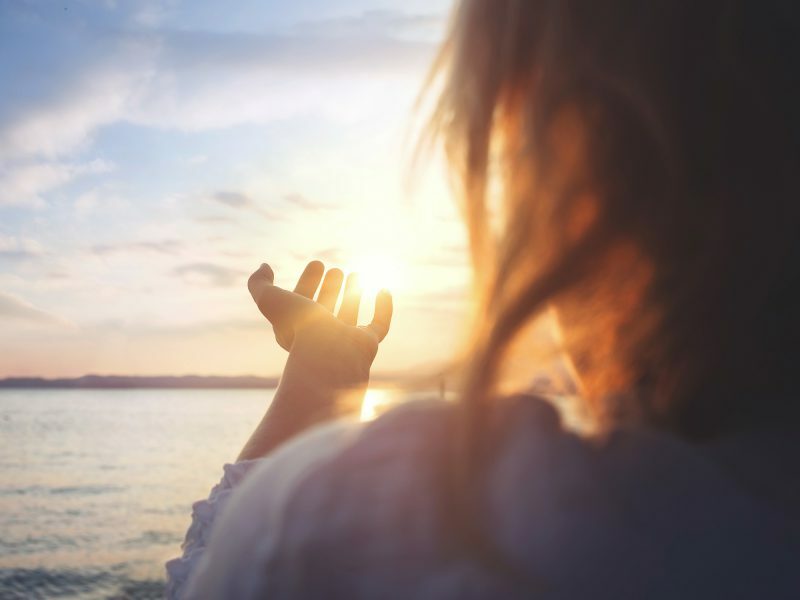 In this last session supervised healing sessions will be practiced with volunteers including preparing for healing, setting up the healing room, connecting with the emotional and physical disturbances of the client, problem solving issues that might come up, releasing and cleansing the healing space and more.